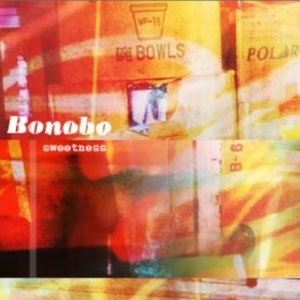 In heavy rotation: Bonobo's Sweetness. I didn't know this album when it first came out way back in 2002. But I'm listening to it a lot right now. Highly recommend it.